Discussion in 'Trail Cameras' started by John Paul, Aug 30, 2018. Been MIA for quite sometime. 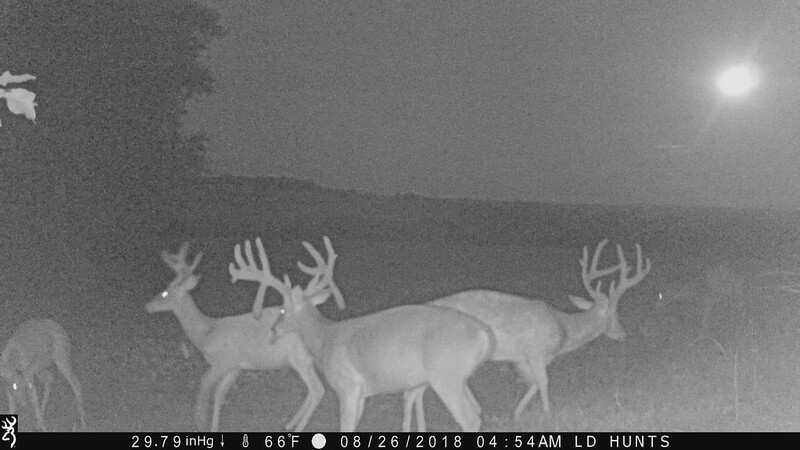 Hope everyone is ready for a great Fall. Paradise725, Baker and Turkey Creek like this. 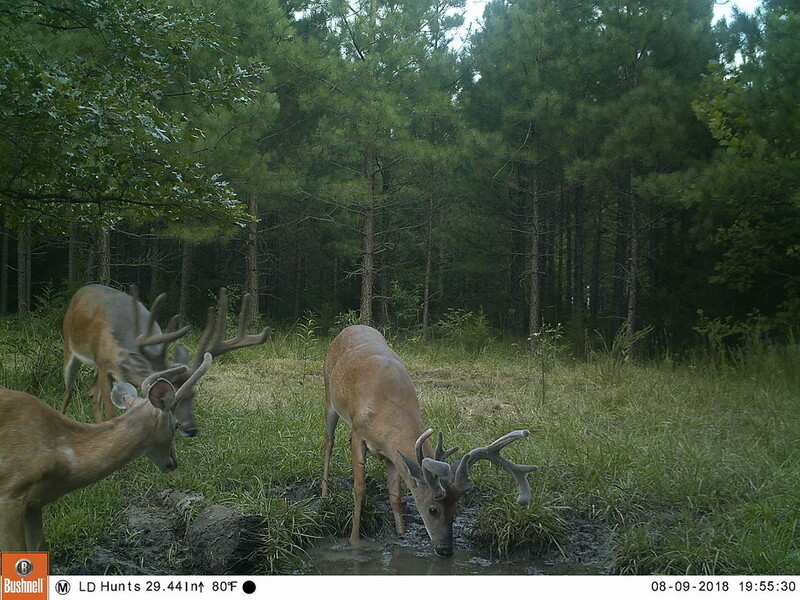 Razorback, Andrew-okhunter, Turkey Creek and 3 others like this. Gator, Cap'n, Triple C and 3 others like this. Glad to see you back. 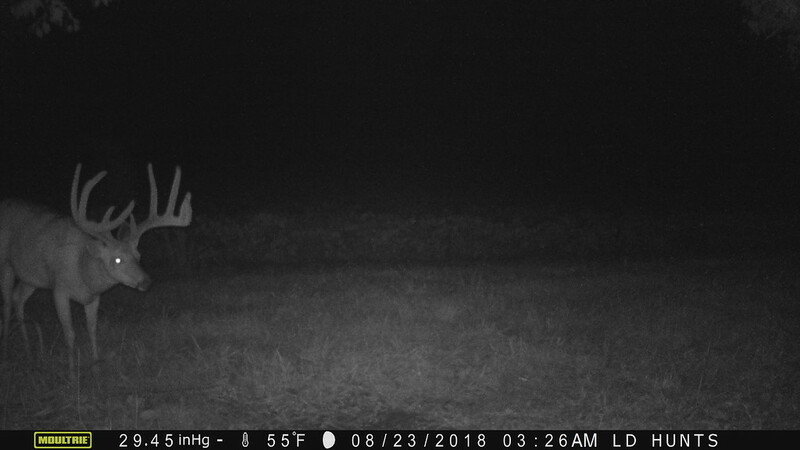 Always loved your trail cam threads. 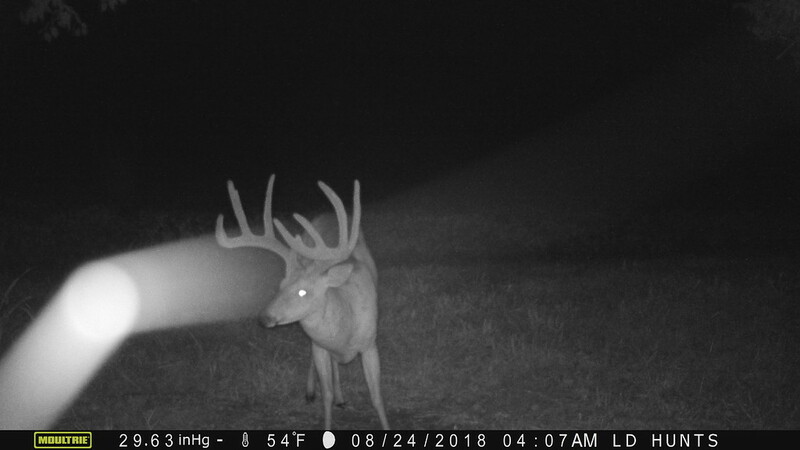 Looks like you are on track for another fine crop of bucks. Thanks for sharing. 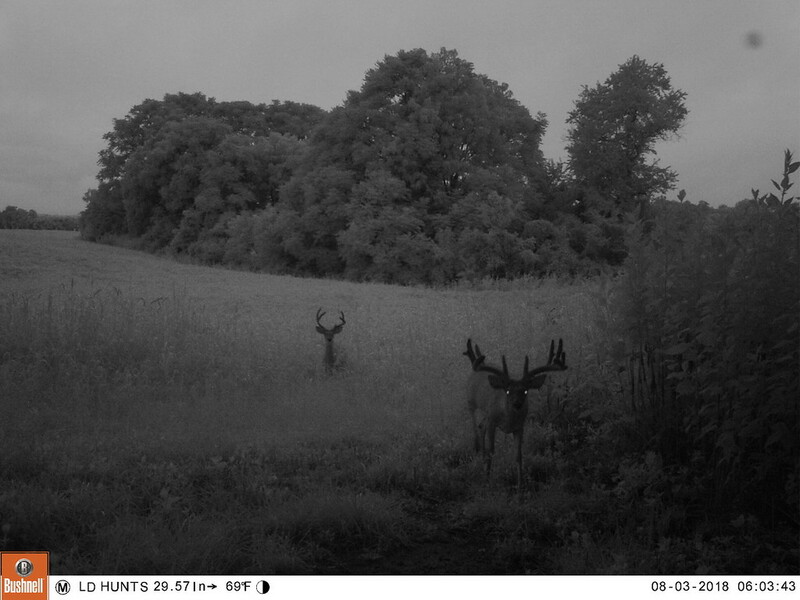 Man, I really wish that I used Moultrie cameras. 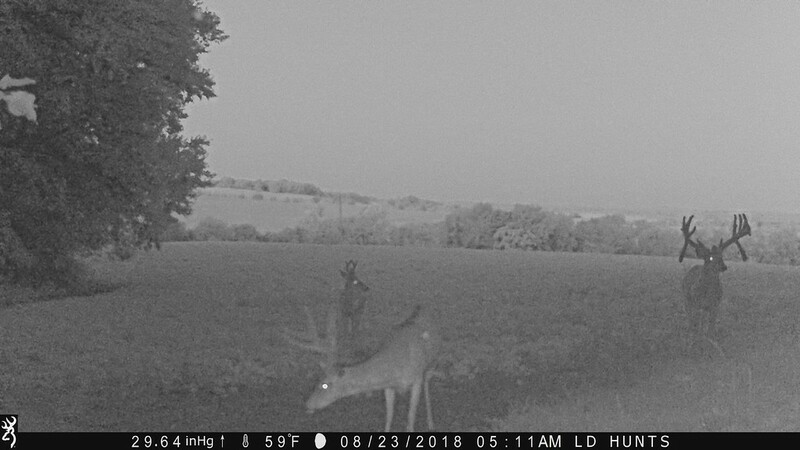 I'd steal those pics and tell my son I got them behind my house ! Wow, thanks for sharing. I never cease to be amazed at how different areas have such different potential. 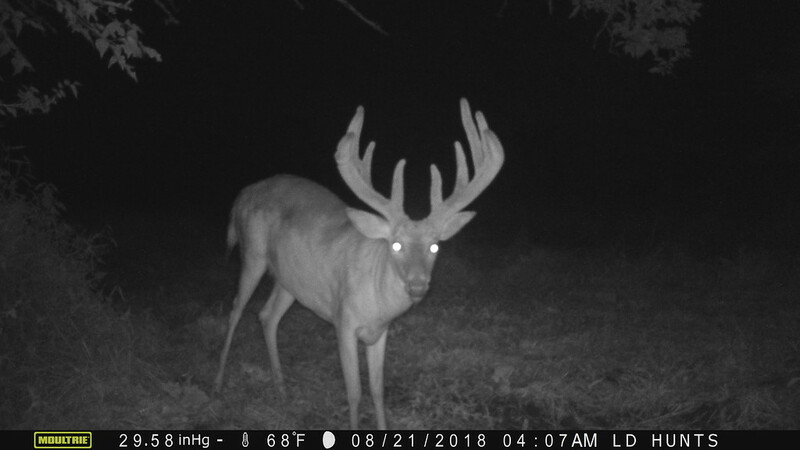 I’ve had 5-7 year old bucks that literal won’t go 130” although they’re huge body wise 275-300lbs. Side note, was wondering where you were at. Hope to see more. I'm in North Central Virginia. About an hour and a half SW of Washington DC. When I said I was wondering where you were at I was actually referencing that you were MIA from the board for a while. In any event glad to see you back. We all have blond moments! Life always get in the way. New kid, more cows, more debt, etc. La Vida es buena! 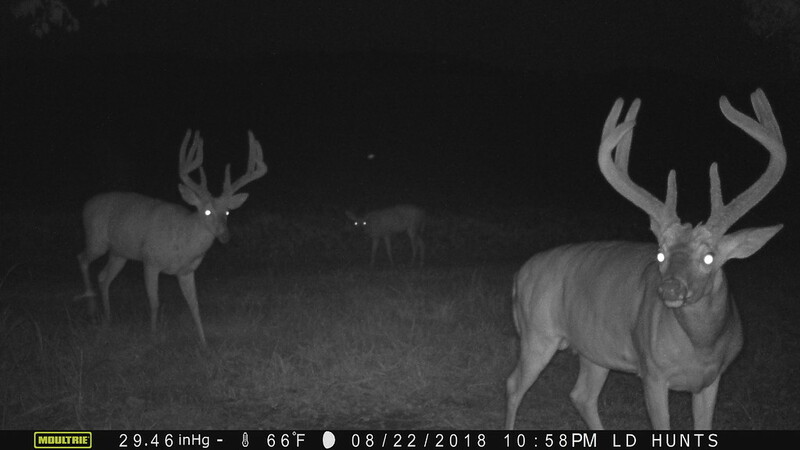 Magnificent bucks! Thx for sharing!